Definition: Sprain or tear of the anterior cruciate ligament (ACL). 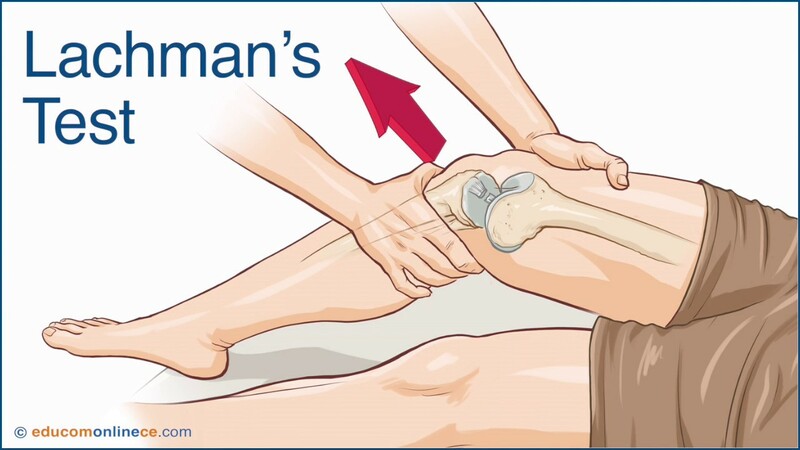 Sudden rotation or valgus stress to the knee, with minimal flexion and internal rotation. Grade 2 sprain: the ligament is stretched enough to be loose, otherwise known as a partial tear. 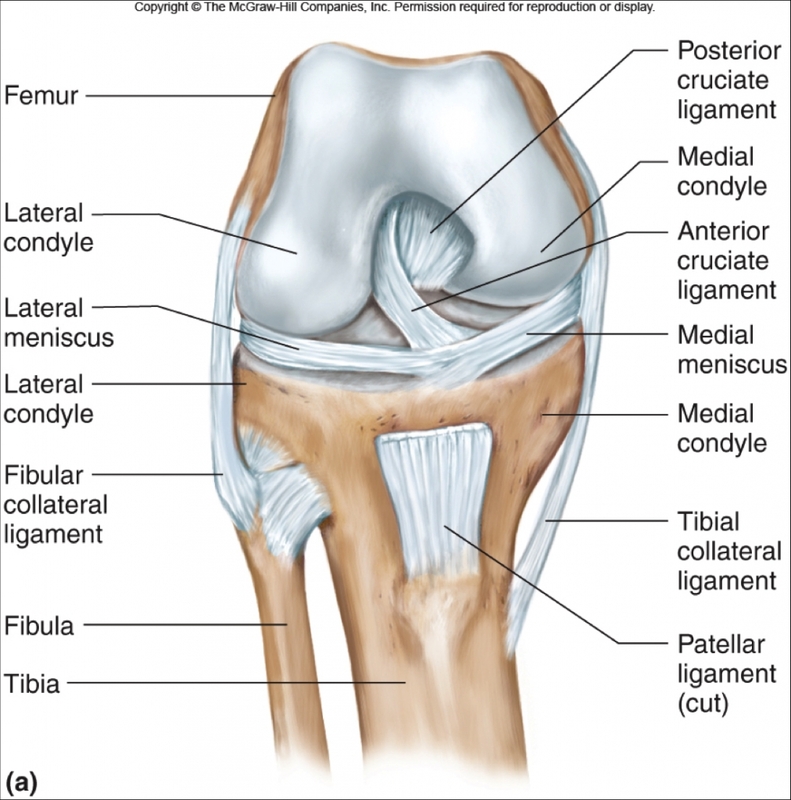 Grade 3 sprain: complete tear of the ligament, into two pieces, with knee joint instability. Prognosis depends on surgical management. 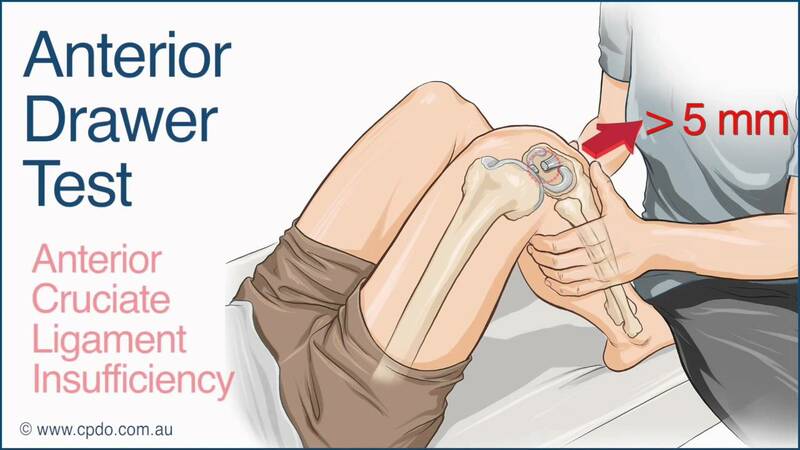 ACL tear is a diagnosis that can be made of physical exam. Learn multiple exam maneuvers to increase diagnostic accuracy. Always check for concurrent injuries to other structures in the knee such as bones and other ligaments if you suspect an acute ACL tear.